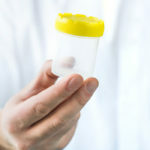 Many employers conduct random drug testing among their employees. Unfortunately, many such tests have undergone controversy for one reason or another. As an employer you no doubt see the value in random drug testing. However, some employees may question its morality, saying random drug tests are not really random at all. They may even file complaints for discrimination. Drug testing is a critical and sensitive subject. You must administer your random drug and alcohol testing program as properly as you can. After all, drug testing in the workplace is only effective if staff aligns with it and you fully comply with regulatory standards. Here are the essential practices to properly conduct random drug testing. As previously mentioned, much of the opposition to random drug testing centres on the fact that in most cases, the selection isn’t truly random. Random drug and alcohol screening will only be truly random if you use a random generator that is statistically valid. 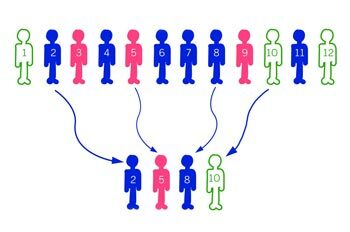 Hence by using a random generator, employees can be sure that every single one of them shares the same degree of probability to be picked for a random drug and alcohol test. If the drug test has several screenings and an employee has already been picked by the generator for the previous two rounds, such employee should still be included in round three with the same probability of being selected as everyone else. Employees who are drug users typically think of tricks to avoid detection by drug tests. The most crucial element is the time between notification of the drug test and the actual testing. 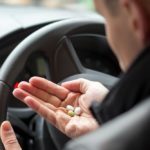 If that employee receives advance notice or if the drug testing schedule is predictable, it’s possible that he or she will be taking measures to avoid testing positive for drugs, and these measures—many dubious though—do exist. Therefore keep the time between notification and testing as short as feasible. Should an employee fail to have their test within that time frame, employers can consider it as refusal on his or her part. 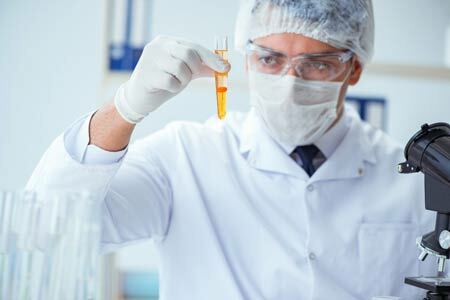 You must confirm any positive test through an accredited laboratory for accuracy. 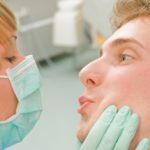 You want to have this done quickly, as your employee cannot work once tested positive for drug use. Every day waiting for test results confirmation costs you money and productivity. Choose a drug testing provider that can give you quick lab confirmation results. Drug testing laws tend to vary from state to state. Make sure you are familiar with the applicable regulations as you draft your drug and alcohol testing policies. Some states may allow one type of testing, others may not. Your business should always meet the specific standards of the regulating authority. You want to be compliant with state random drug and alcohol testing regulations and avoid potential costly fines. It is in your best interest to document the entire random drug and alcohol testing process. This includes notification of the test and its results to your employees. 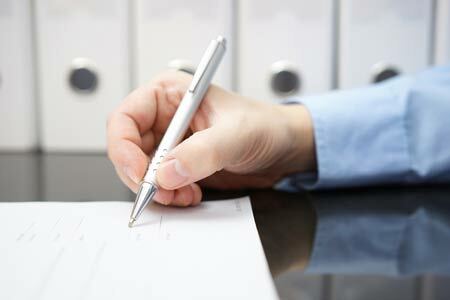 With clear documentation, you will have the records necessary to protect yourself in case of an audit or if an employee files a complaint. So if an employee sues about being chosen several times for random alcohol and drug screening, you can show your records that will attest that the employee was totally selected at random. Proper documentation of the whole process will help you prove the selection was statistically valid and done fairly. There will always be safety, legal, and compliance risks associated with workplace drug use. However, if you follow the tips above, you can manage them better.